An East Clare tourism provider has hit out over claims that road infrastructure is discouraging US visitors from coming to the county, saying it’s a distraction from the real issues. It follows comments from an Ennis councillor, who has expressed concern about the lack of motorway access from Kerry and Cork to Limerick, which he feels is putting tourists off driving up to this county. Ennis Fianna Fáil Councillor Pat Daly there, who is expressing concern about the number of American tourists who are coming to Clare from the hotspots of West Cork and Kerry. Tourism in the Banner County was hotly debated during a meeting of the local authority’s Rural Development Committee, with some calling for more to be done to lure visitors up from the scenic south. But an East Clare tourism provider isn’t convinced of this argument. Derg Boat Trips operator Eoin O’Hagan feels what’s already in place just needs to be worked with. Eoin is also renewing calls for a slower tourism product to be offered in the East of the county. 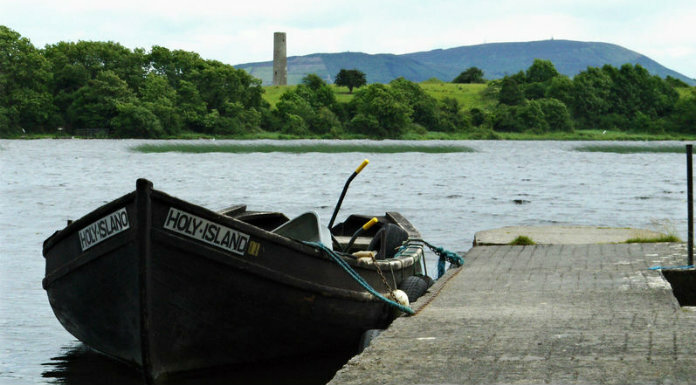 He wants to see a River Shannon Greenway put in place that would stretch the length of the river, bringing walking and cycling tourists right down into Killaloe. He believes focusing on this kind of infrastructure would be a better idea than our network of roads, which he feels isn’t lacking.